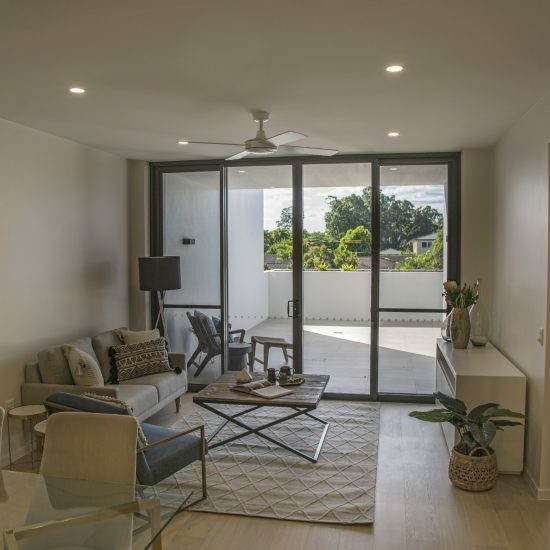 First established in 1987, Aveo Robertson Park undertook a $60 million redevelopment consisting of almost 1,000sqm community recreational areas and independent living apartments. 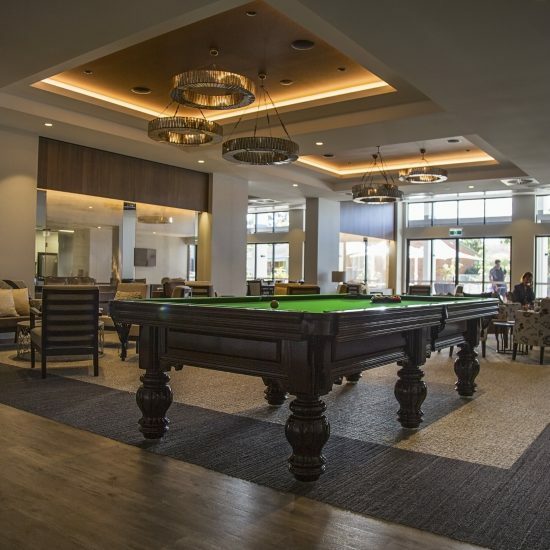 The new facilities include lounge and dining areas, gourmet community kitchen, bar, beauty and hairdressing salon, gymnasium, library, swimming pool, landscaped communal gardens and 34 apartments. 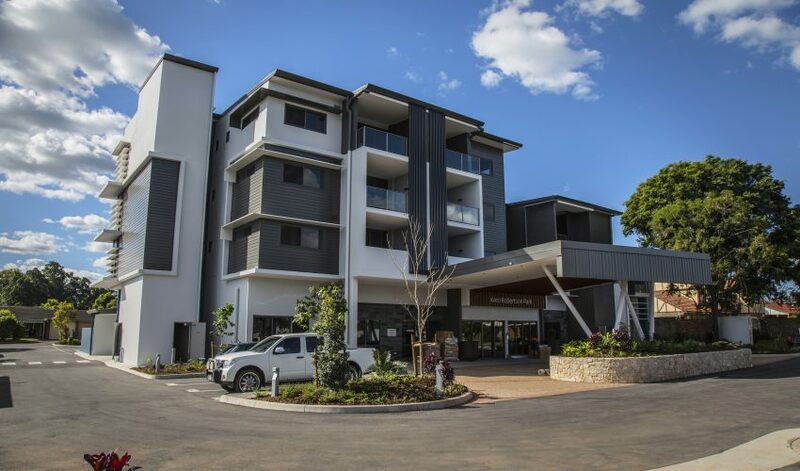 The retirement community is located 15km from Brisbane’s CBD and is within walking distance from shops, healthcare and transportation. Our Electrical Construction team successfully delivered the full internal and external electrical installation for the various communal areas and the high end one, two and three bedroom apartments. The team also delivered all data and communications for the retirement community. Aged Care Snapshot — Aveo Robertson Park from CV Media & Signage on Vimeo.